Ants invade and infest areas where food or moisture is present in overwhelming numbers. Getting rid of ants without harmful chemicals is easy and effective. 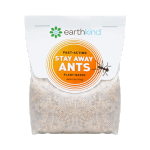 Placing EarthKind Stay Away® Ants pouches where food and moisture are present repels ants for up to 30 days. Our proven blend of lemongrass, peppermint, and thyme targets ants’ olfactory receptors and causes them to find treated areas intolerable. Mice are attracted to places offering shelter from inclement weather and predators, as well as a reliable food source. Getting rid of mice without dangerous traps or harmful chemicals is easy and effective. EarthKind Stay Away® Mice Repellent pouches are made with a blend of plant fiber and botanical extracts that, while pleasant for you, will offend rodents. Simply place pouches in enclosed spaces to immediately start controlling your mouse problem. Spiders search out ideal living areas, free of scent and vibrations to form webs, lay eggs, and detect prey. Getting rid of spiders without harmful chemicals is easy and effective. EarthKind Stay Away® Spiders pouches disrupt a spider’s sophisticated senses, keeping them out of treated areas with a scent pleasant to people but offensive to spiders. Adult moths use their sense of smell to locate the ideal environment to lay their eggs – quiet, undisturbed areas with the necessary protein needed for the larva to grow. 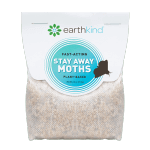 Getting rid of moths without harmful chemicals is easy and effective. EarthKind Stay Away® Moths pouches placed in these areas emit a scent pleasant to people, but offensive to moths. 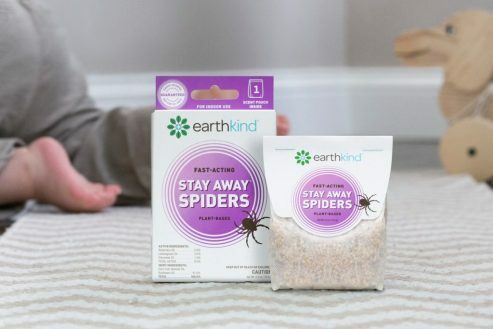 What is EarthKind Stay Away®? 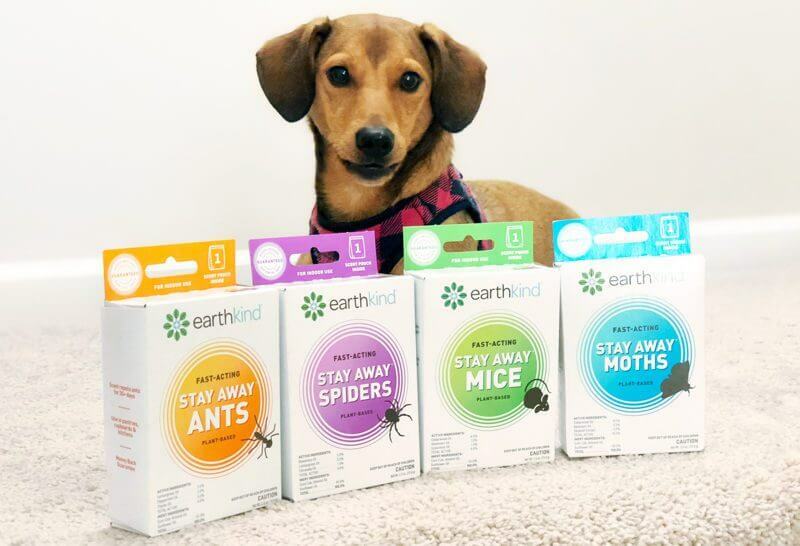 EarthKind Stay Away®‘s patented pouch design delivers a long-lasting, slow release of proven essential oils, quickly repelling pests from treated areas, and reliably preventing re-infestation for up to three months. 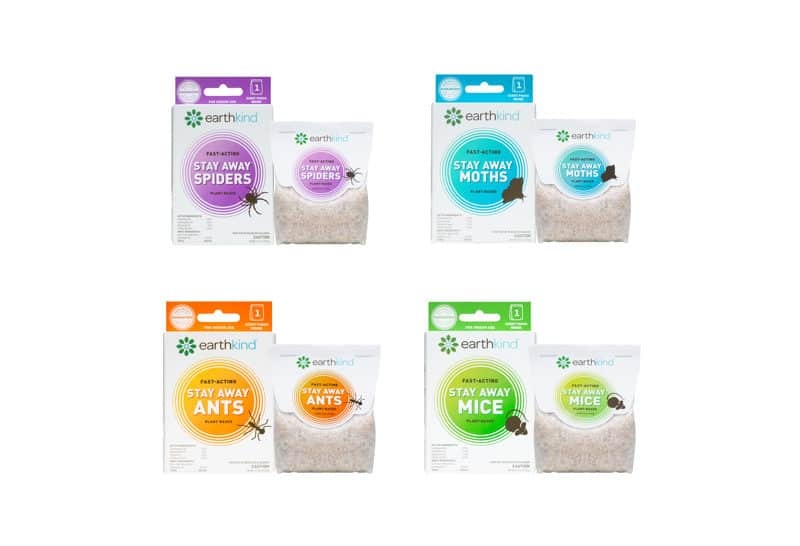 Simply place EarthKind Stay Away® pouches in any indoor/enclosed areas for household pest infestations. 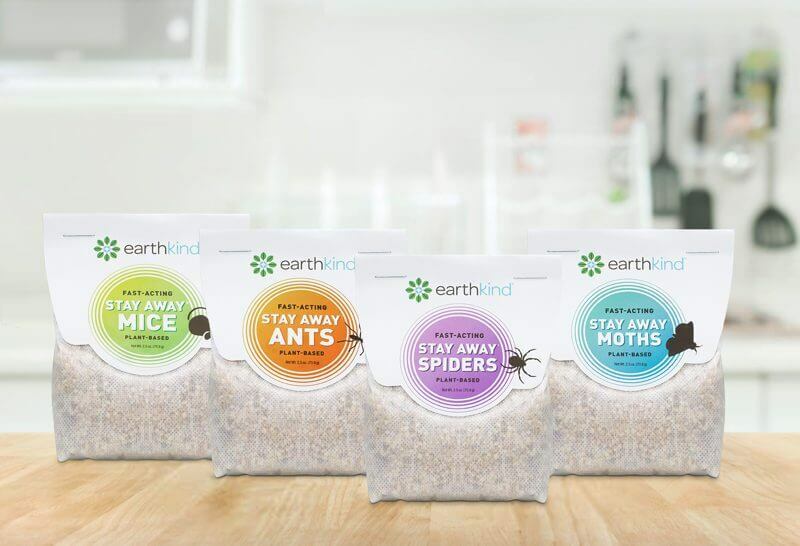 Why Choose EarthKind Stay Away®? 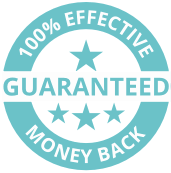 EarthKind Stay Away® preserves health and happiness by guaranteeing safety for humans, pets, and the earth. 5 Star Overall Customer Satisfaction Rating.